Occupational therapist, Britt Collins, creates a basis of understanding of how to adapt and facilitate school-based occupations, such as cutting, writing, and copying from the board for children who have sensory needs. Britt will take us through a typical day at school and give suggestions of how to foster success with any child with sensory needs. 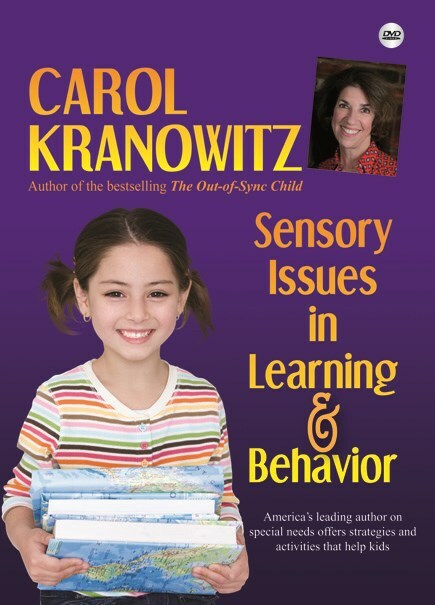 The DVD addresses sensory situations that arise with children in the educational context. The facilitation of positioning, attention to task, social interaction, and handwriting are explored.